Optional Plastic Storage Box available (Code BN400). Optional Plastic Storage Colour May Vary. 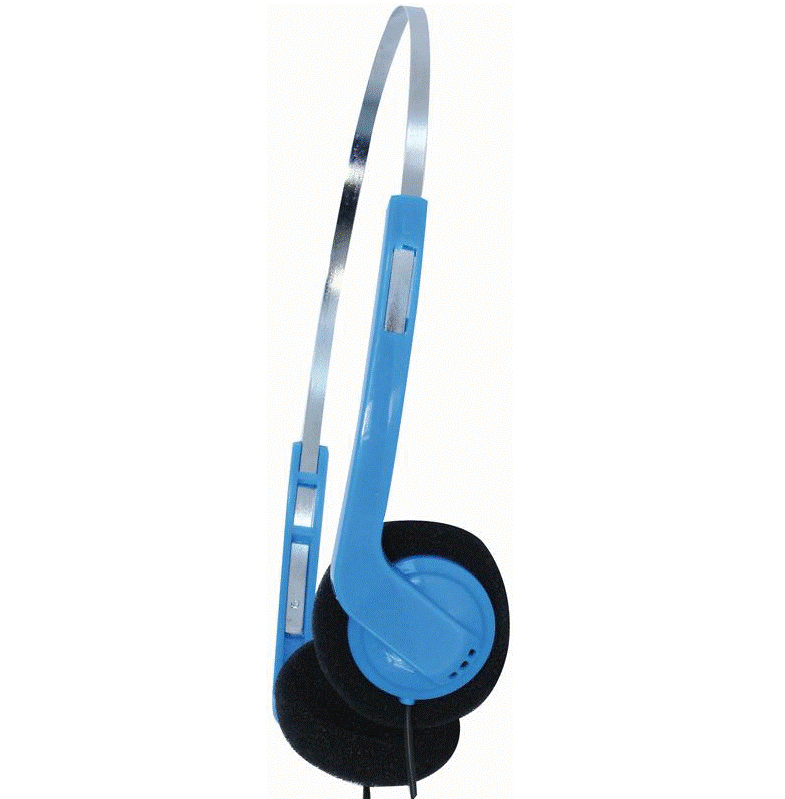 These headphones are lightweight and very cost-effective, featuring an attractive design finished in blue. Ideal if you need to buy in bulk without blowing your budget! If this colour is not available, an alternative colour (red, black or blue) of the same headphone model may be sent instead. Optional Storage Box. Optional Plastic Storage Colour May Vary.